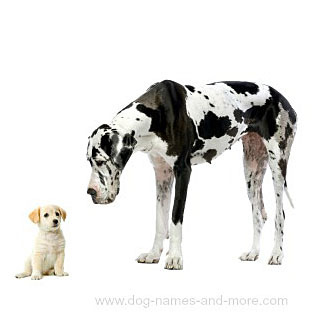 Are you looking for big female dog names to fit your pooch? If you’re the owner of a large girl, then one of our choices below might just be what you are looking for, if not they could give you some ideas or show you which direction to move in when naming your pal. All the ideas provided can be associated with any large breed. We hope you find them useful. Naming your pup can be hard, and if you have a female from a big breed this can be even harder to some people. The reason for this is there are many great and unique sounding choices for a large male like Maximus, but when it comes to finding big ideas for females it can prove to be a bit more difficult. 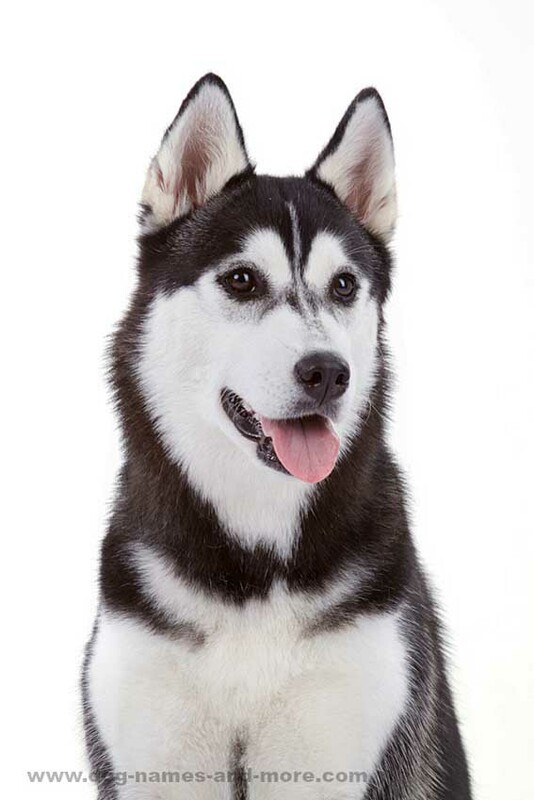 There are several large dog breeds, plus there are breeds that are known for their strength and power. 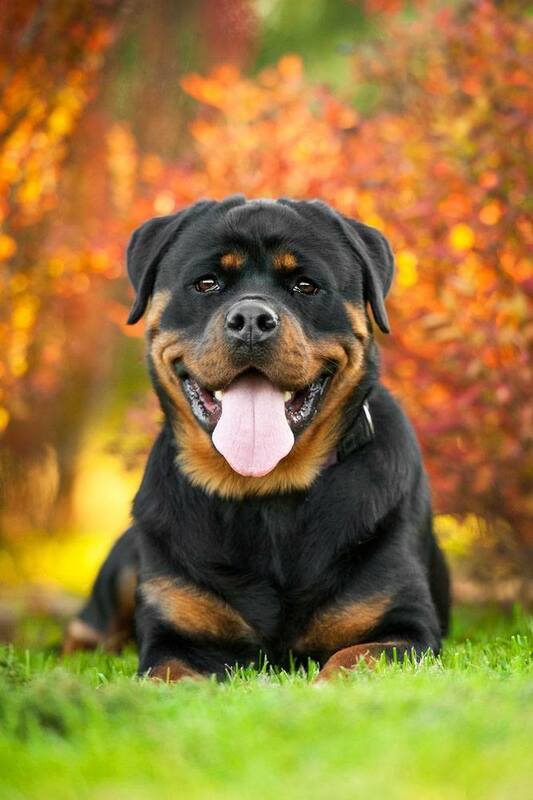 And if you have a girl from a breed such as the German Shepherd, Pit Bull or Rottweiler family you will need a unique and big title for her. Aria: Pronounced "ahr-ee-uh" this pick means "a melody" and would make the perfect choice for a delicate large pup. She looks like a "lioness and needs no back-up in her barking. Artemis: The title of the goddess of the moon and hunting, this makes a great choice for that biggish dog that comes to life at night. She makes a super guard or hunting dog. Beulah: The name of the promise land in the Bible, this big pooch will bring lots of joy, happiness and holds a lot of promises. So let her know you believe in her promises and show her how precious she is to you by giving her this big female dog name. Brianna: A title meaning noble, strong, and virtuous, this Irish title will suit your large female just fine. She has many special qualities that surround her. Clementine: The Latin for "merciful" this is a great choice for any even tempered large dog. This female has many charms and even has a song written about her. Eldora: A Spanish word meaning covered in gold or "Gift of sun". This moniker would suit your blond-haired female dog well. This girl will show you the true meaning of what the "Gift of sun" means. She'll bring you good luck. 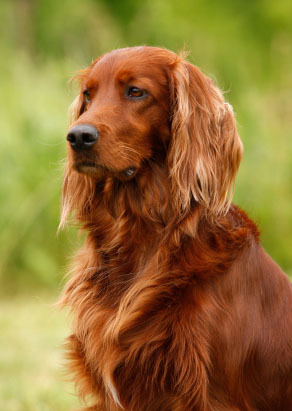 Henrietta: A good large female dog name for a strong and confident canine. She is the head of the household and will keep your house running like clockwork. This big courageous girl will be the envy of all your friends. Lady: This is an elegant sounding big female dog name for any well mannered female. She is easy to train, don't fuss and let all your friends feel right at home. But don't try anything cheeky with her, or she’ll throw a fit. Mathilda: A German title which means powerful in battle. This will suit any big breed of German heritage just fine. She gives more than she receives. Sahara: In addition to being the title of the world's largest desert, this would make a great choice for your big sandy-colored pup. This female loves to stay dry and is considered to be hot by all the boys. Thora: The feminine form of the Norse god of thunder, this selection is great for your big and powerful pup. When this girl barks, all aggressors will be scared away. Venus: The title of the Roman goddess of love and beauty, Venus is the perfect big female dog name choice for your beautiful plus sized girl. This girl is full of love, a strong protector and a beautiful jewel of a friend.